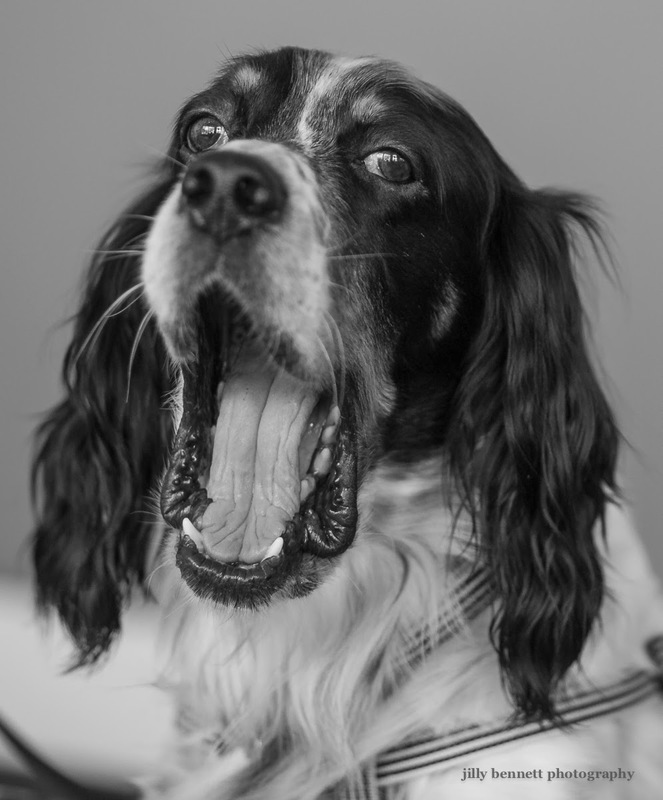 This beautiful English setter, Billy, is one lucky dog! He was abandoned on a motorway in Italy and then hit by a car. There is a great organisation in Italy called Italian Setter Rescue who call around to all the refuges taking in any abandoned setters. 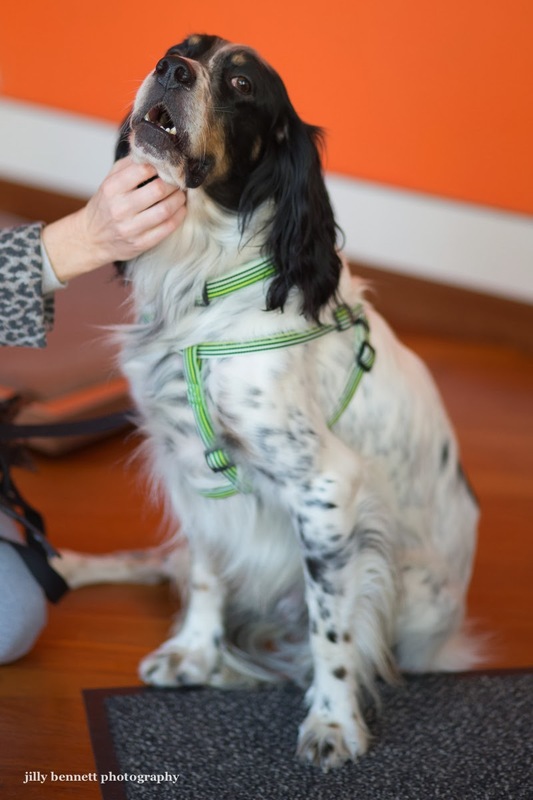 He had to have a knee operation and was then ready for his 'forever home' and he has found it in Monaco. 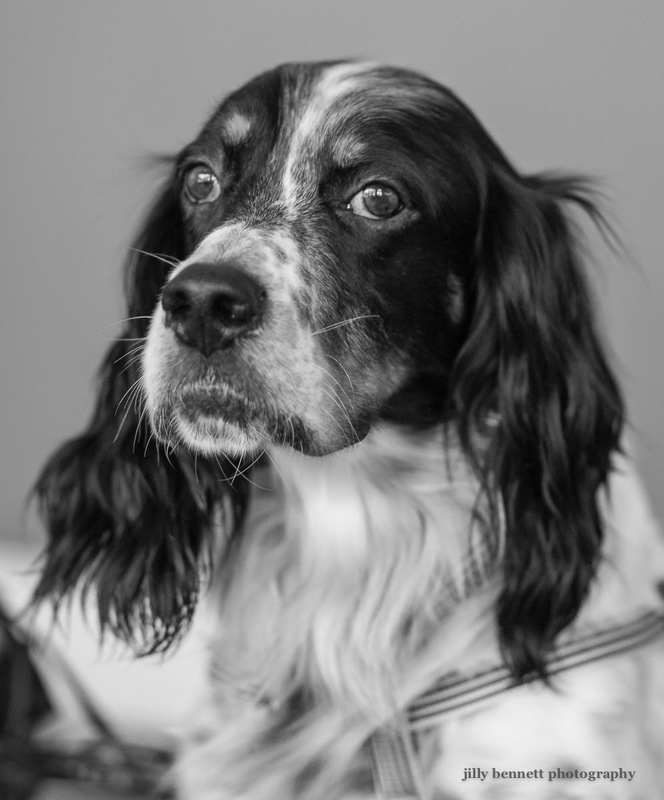 Tiffaney is a wonderful young lady who adores setters, she's had Gordons, an Irish Red and white, other English setters and now, this lovely dog - he's around 4 or 5 years old - is her latest. In this photo (I met Billy and Tiffaney at the vet's office) he'd only been with her for 4 days but give him a week or so and Tiffany will have worked her magic on him and made him feel secure after his ordeal. Long life and happiness to Billy and Tiffaney. What a gorgeous boy he is! So glad he has found a good home. A plague on the person who abandoned him. Oh such a wonderful story! I am so happy for him. Jilly - its 8 in the evening and its still 42c !!! we are in for a very hot week!